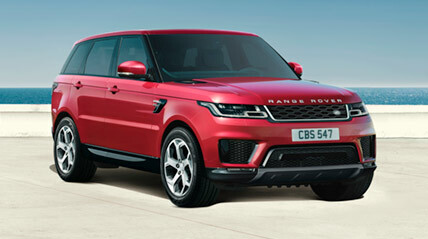 RANGE ROVER SPORT – THE MOST AGILE AND DYNAMIC LAND ROVER. WITH EXCLUSIVE MILITARY SAVINGS. And the inside is impressive too. Using only the finest materials, the quality and finish exude luxury. However, nothing has been lost in performance. 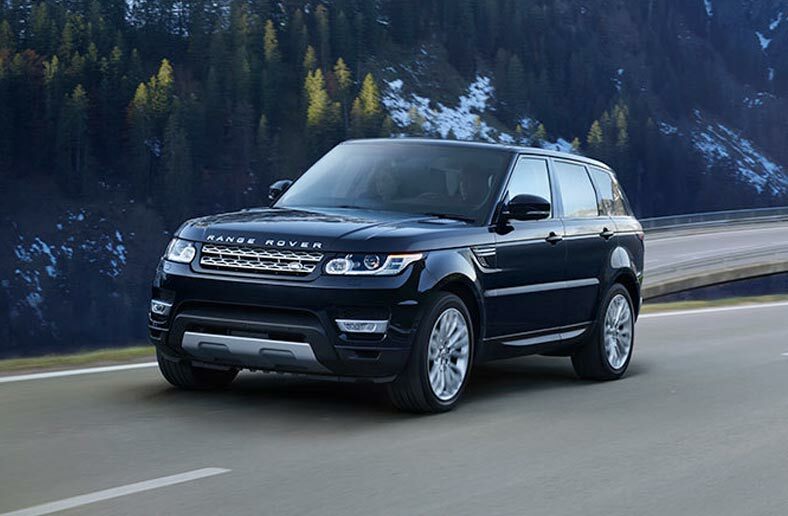 For instance, the 5.0 litre LR-V8 Supercharged goes from 0-60mph in just 5.0 seconds. Atlas silver exterior details and Windsor perforated leather interior help define this stylish vehicle. LAND ROVER RANGE ROVER SPORT. Prices correct at time. Terms and Conditions Apply - please contact us for today's pricing. RANGE ROVER SPORT - Please call for more Prices correct at time. Terms and Conditions Apply - please contact us for todays's pricing. *Saving shown is available in BFG via Grant & Green Germany.